According to Yeonhap News on March 15, the Seoul Metropolitan Police reportedly obtained additional information surrounding the police insider involved with former Big Bang member Seungri, his business partner Mr. Yoo of Yuri Holdings, Jung Joon Young, and more. During his police questioning on March 14, Mr. Yoo allegedly revealed that the police insider in question holds a position equivalent to a senior superintendent. 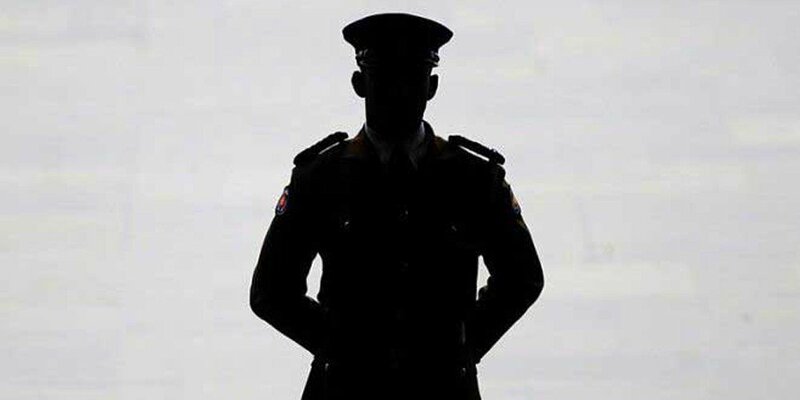 Previously in the Kakao Talk messages, this figure was referred to by a nickname ‘Police President’ – a position that does not exist within the current police bureau. Also according to the Yeonhap News report, the Seoul Metropolitan Police have secured evidence that this police insider was involved in covering up business violations for Seungri, Mr. Yoo, and others in the group chat in the past; however, the name of the business was not mentioned.